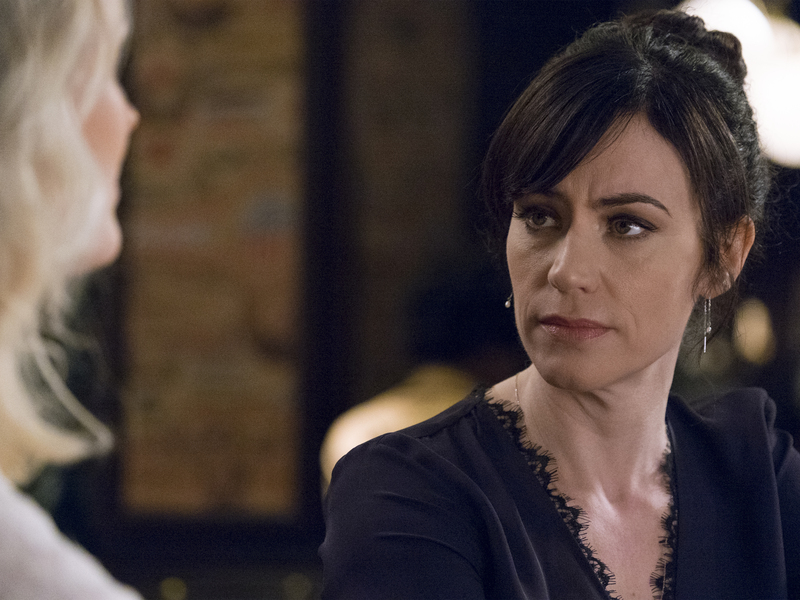 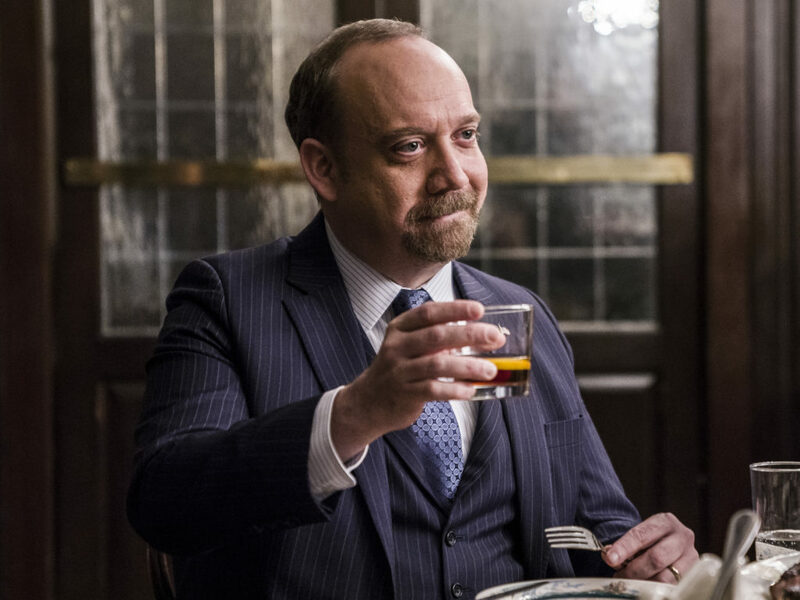 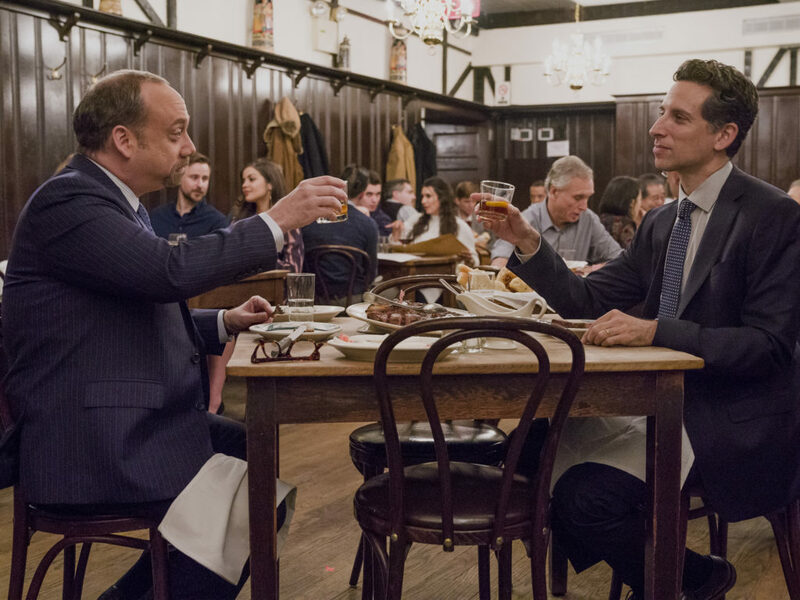 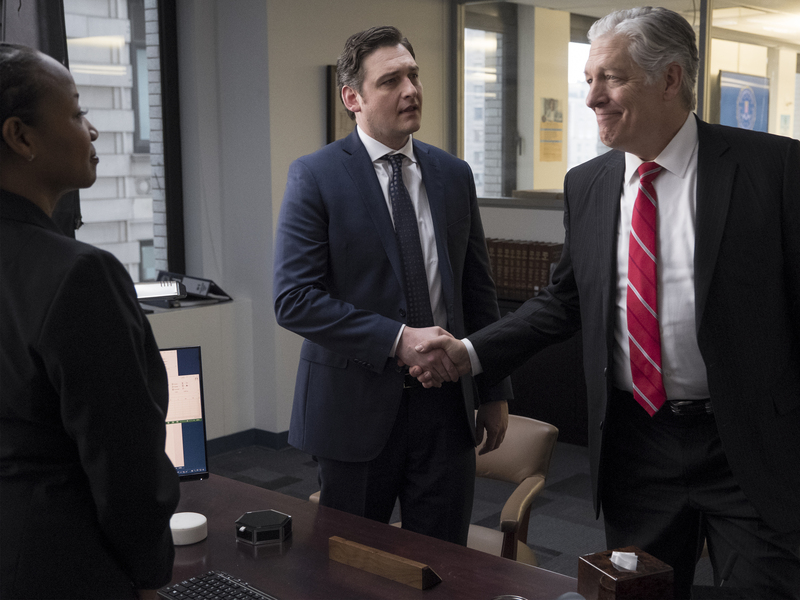 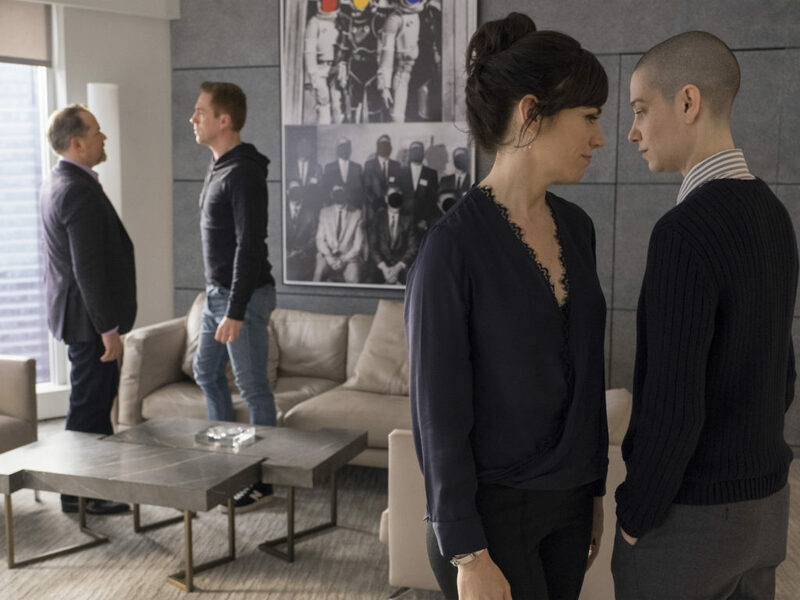 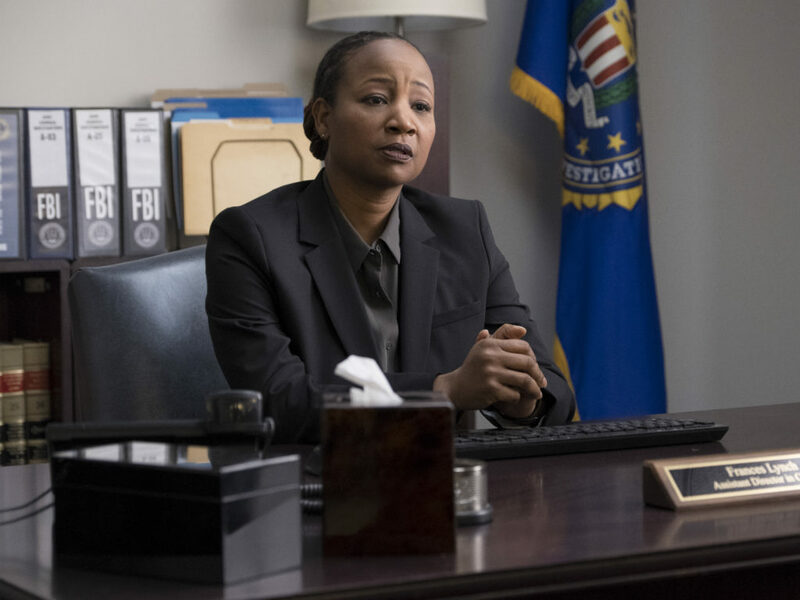 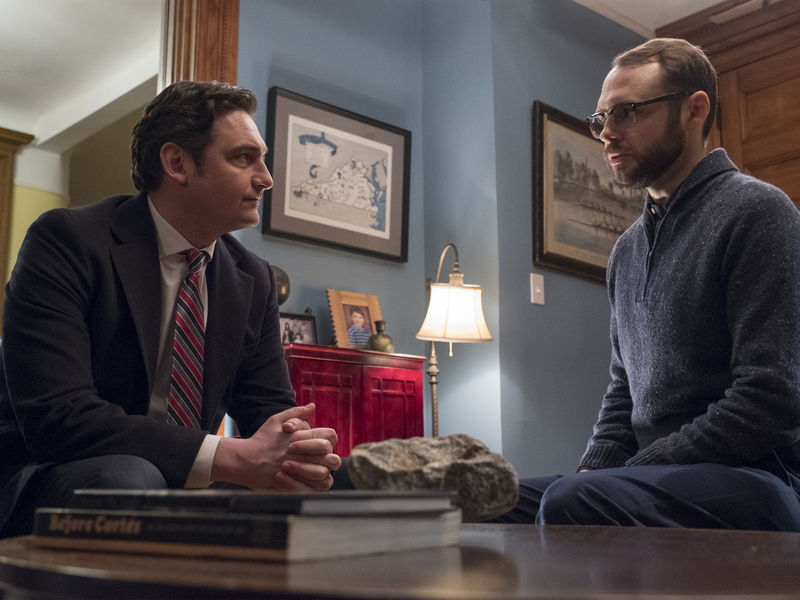 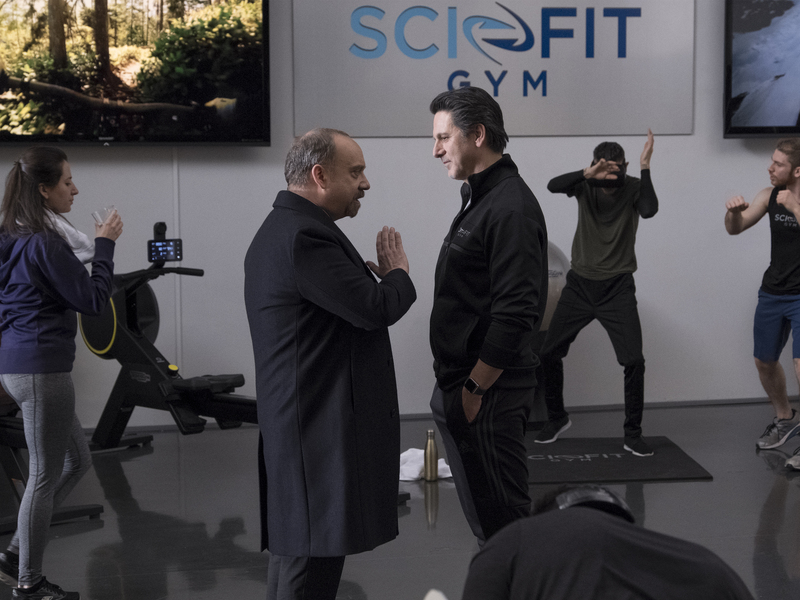 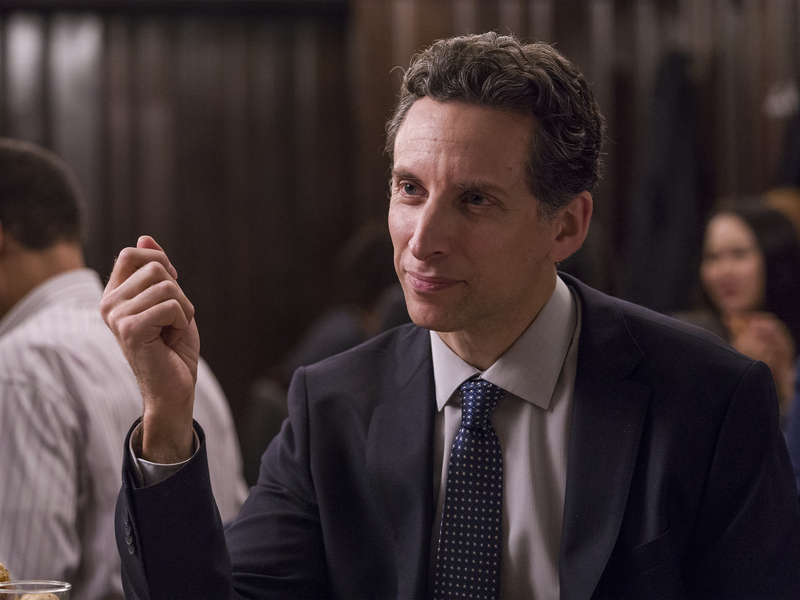 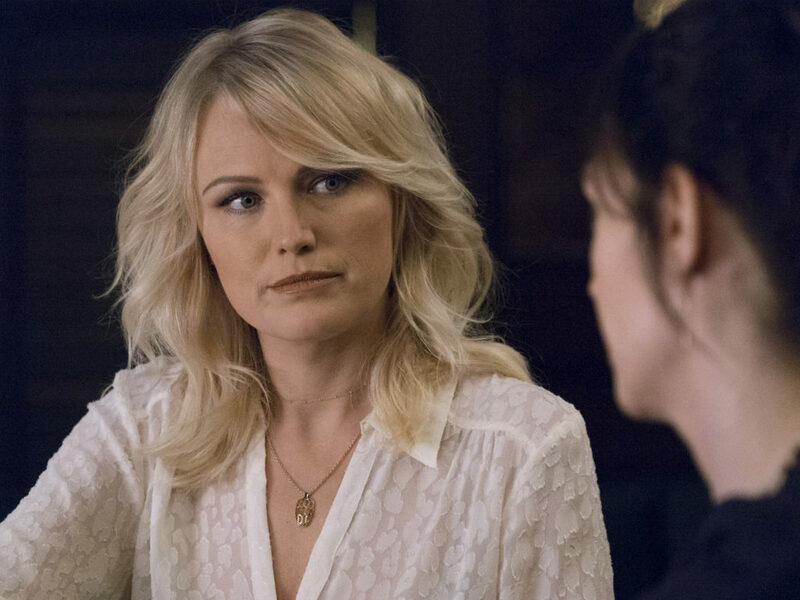 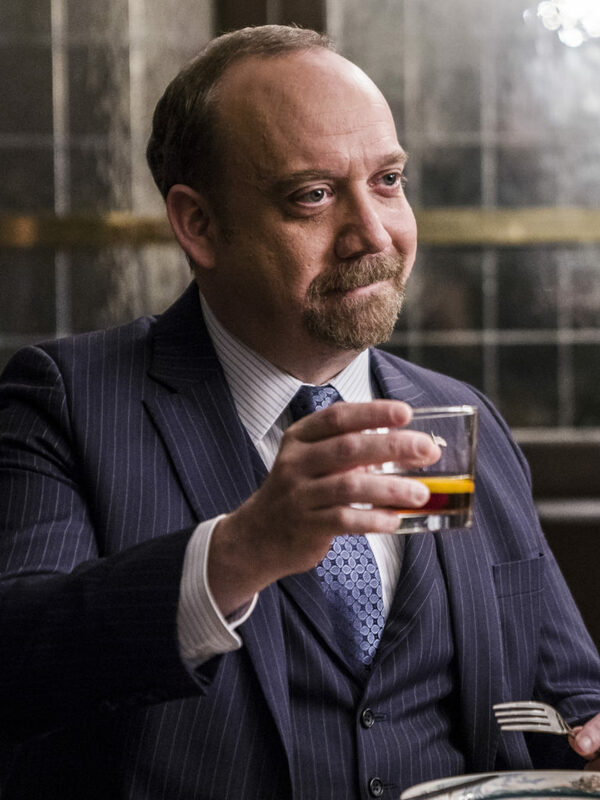 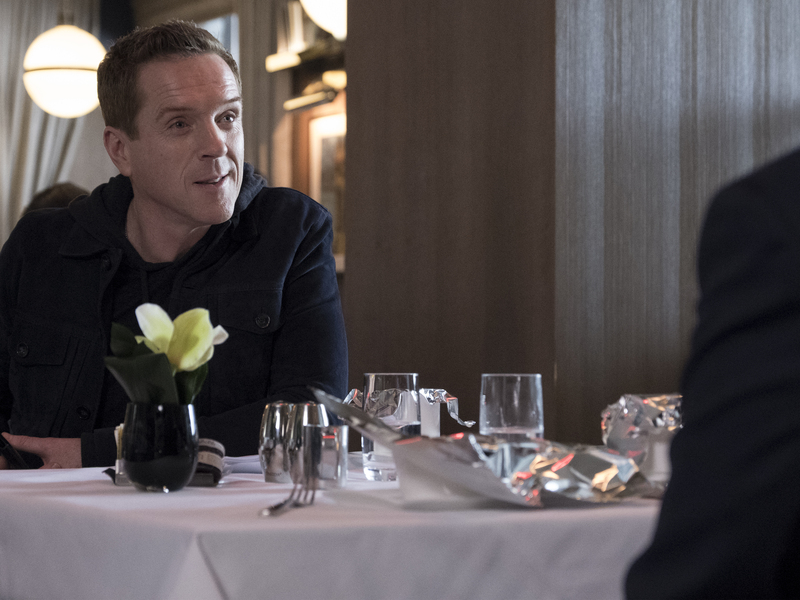 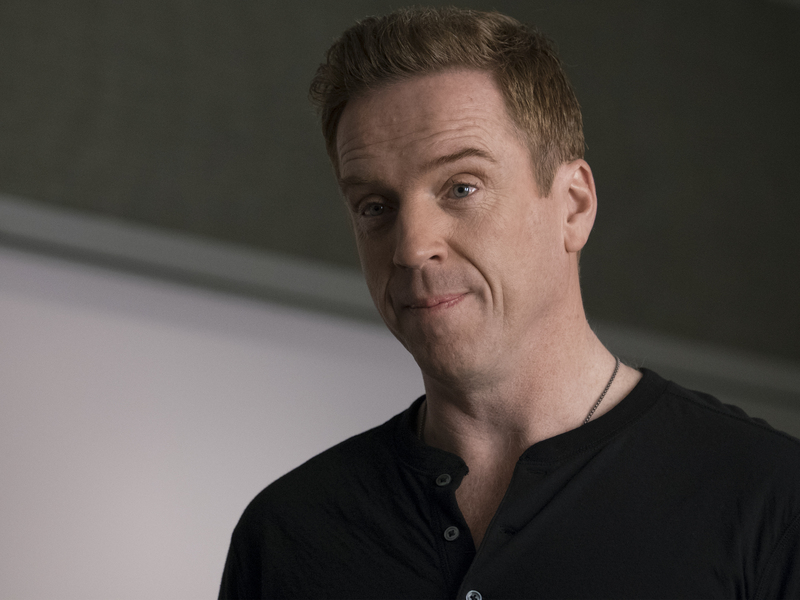 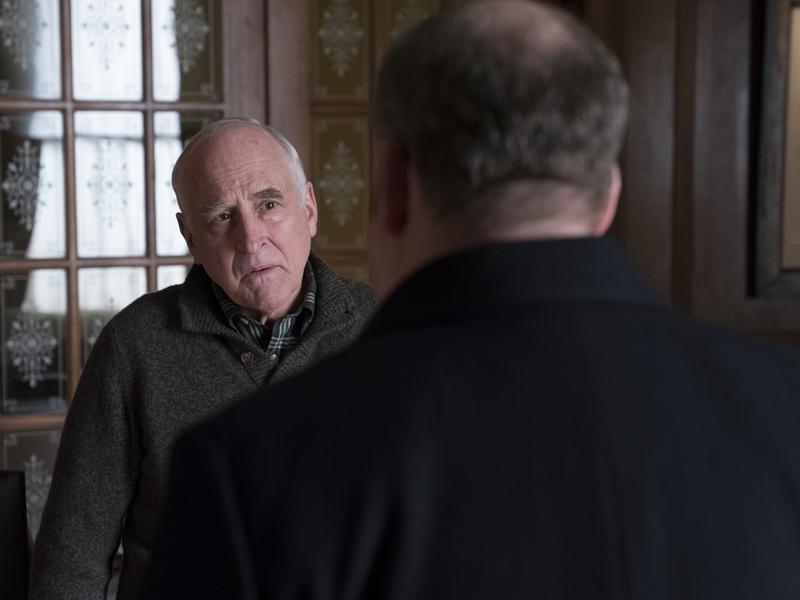 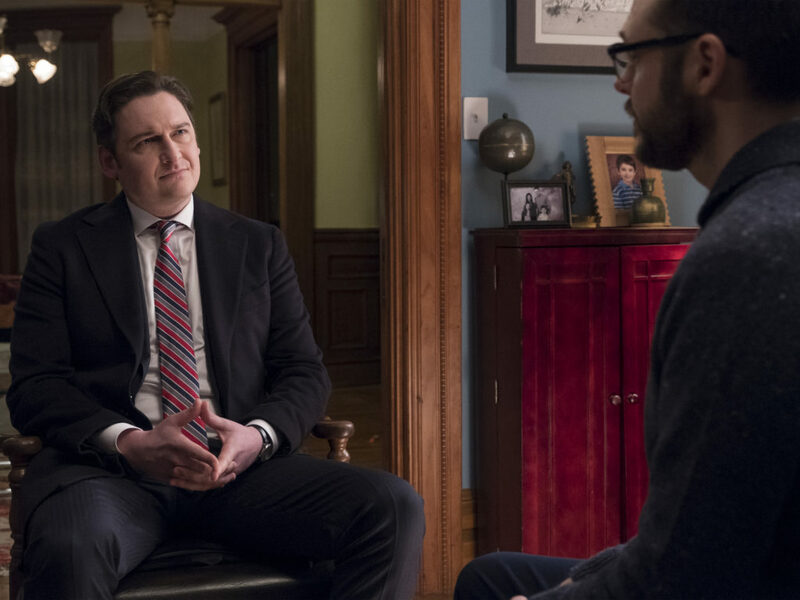 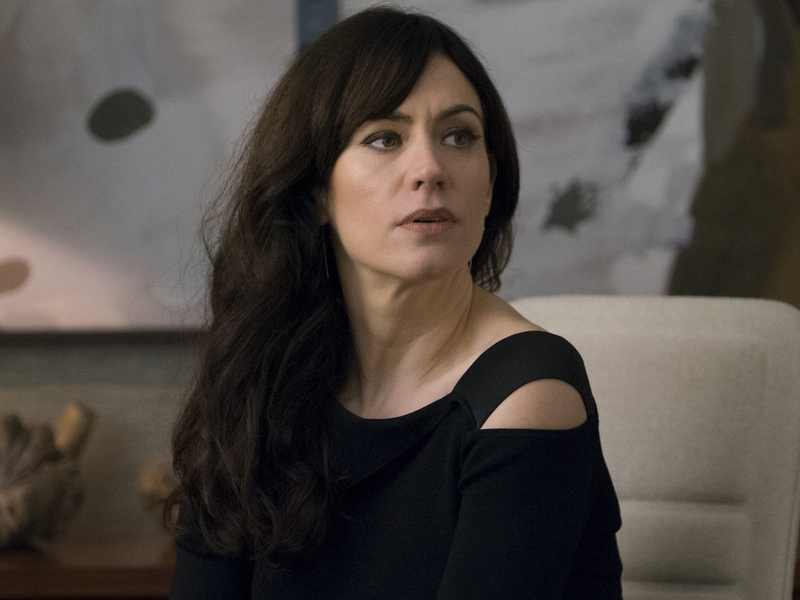 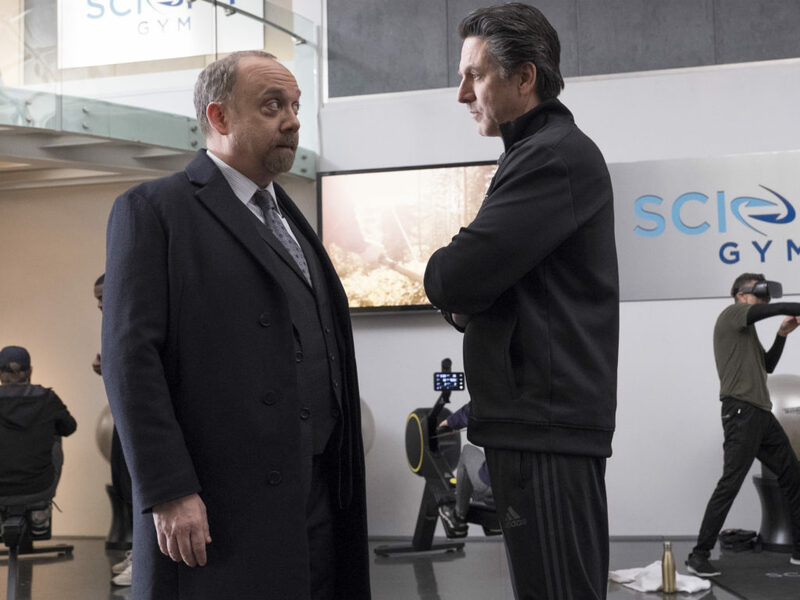 “The endgame is in sight, and it’s a hell of a lot of fun to watch.” – Entertainment Weekly With the bad blood between Chuck Rhoades (Paul Giamatti) and Bobby Axelrod (Damian Lewis) firmly in the past – for now – the third season of BILLIONS continues this week with an all-new episode titled, “Kompenso,” streaming Sunday, June 3 at 9 p.m. ET on CraveTV. 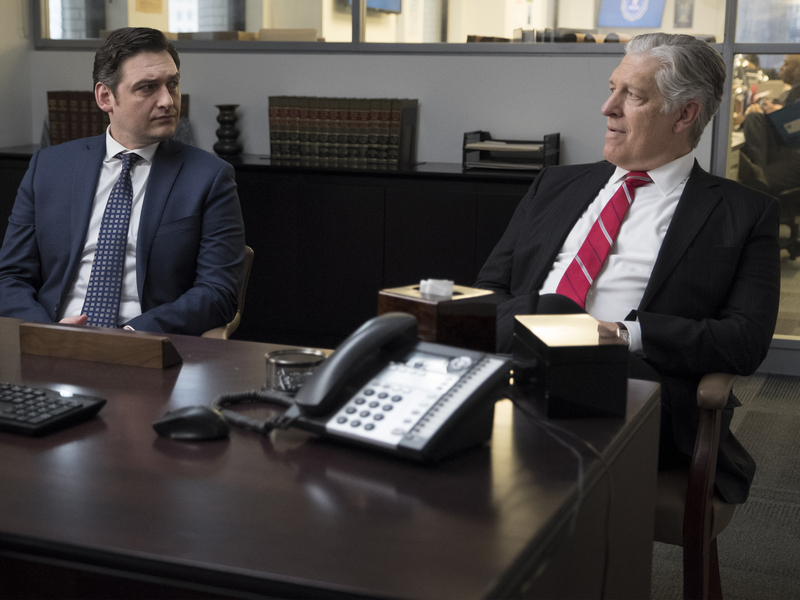 This week, Axe determines his employees’ worth at the year-end “comp” meetings, while Chuck advances a dangerous plan, but is distracted by a friend in need of help. 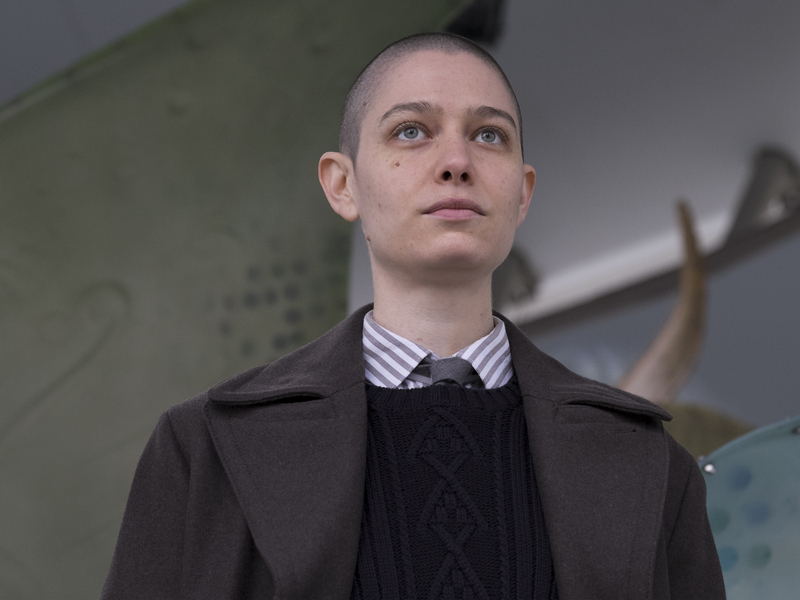 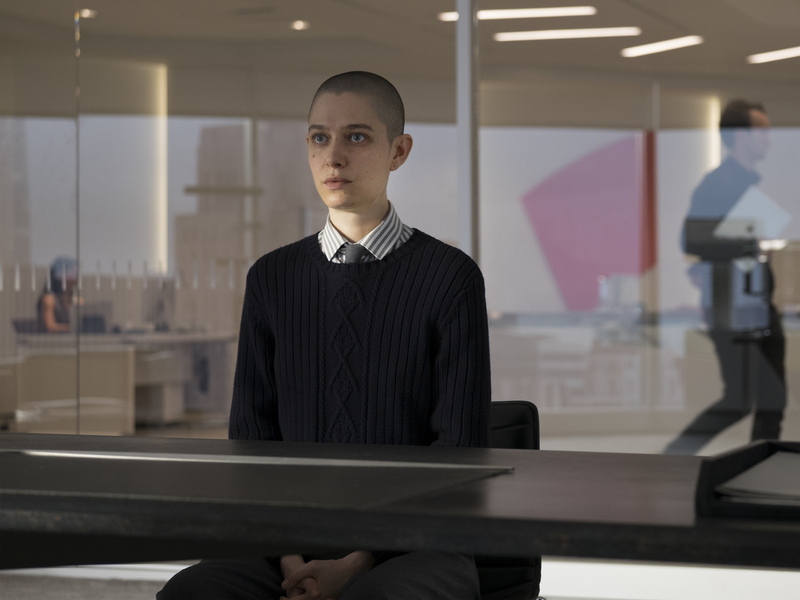 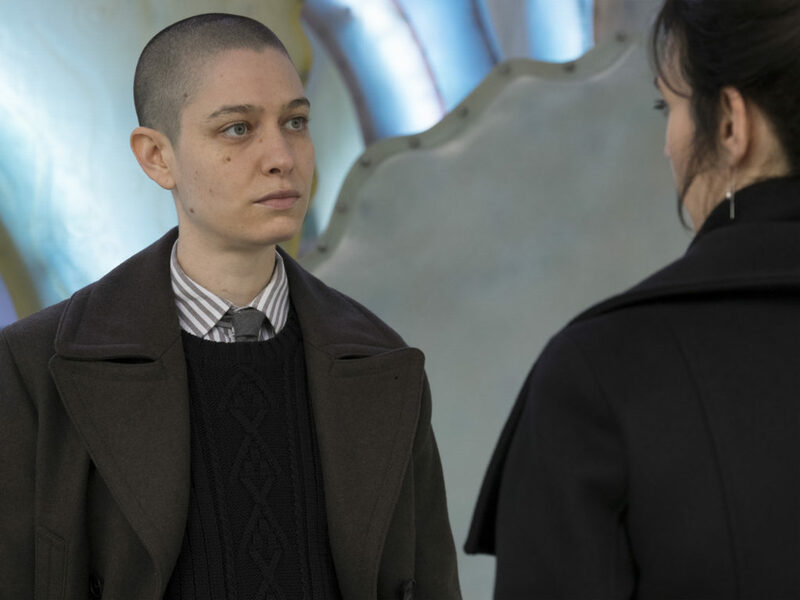 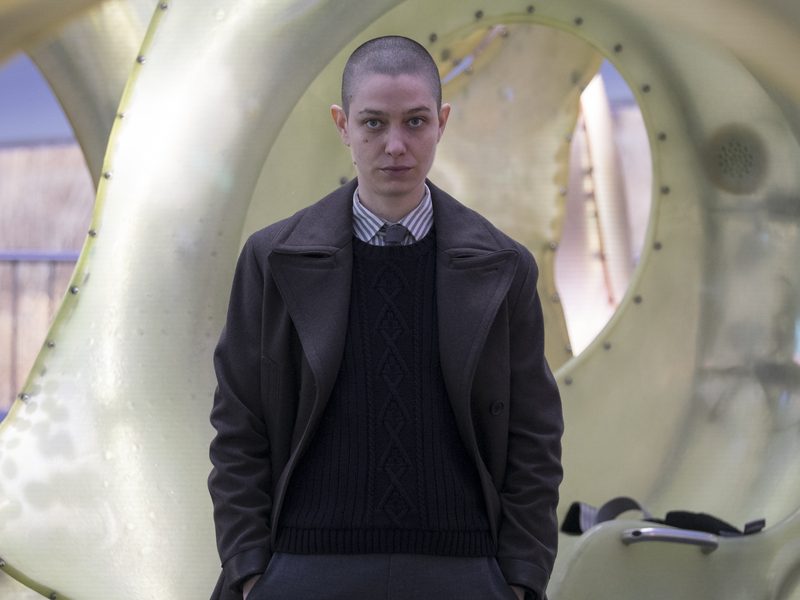 Also, Taylor (Asia Kate Dillon) and Axe argue over Taylor’s place and worth at the firm, Wendy (Maggie Siff) seeks Lara’s (Malin Akerman) aid with an internal Axe Cap problem, and Connerty (Toby Leonard Moore) discovers a new, secret source of information. 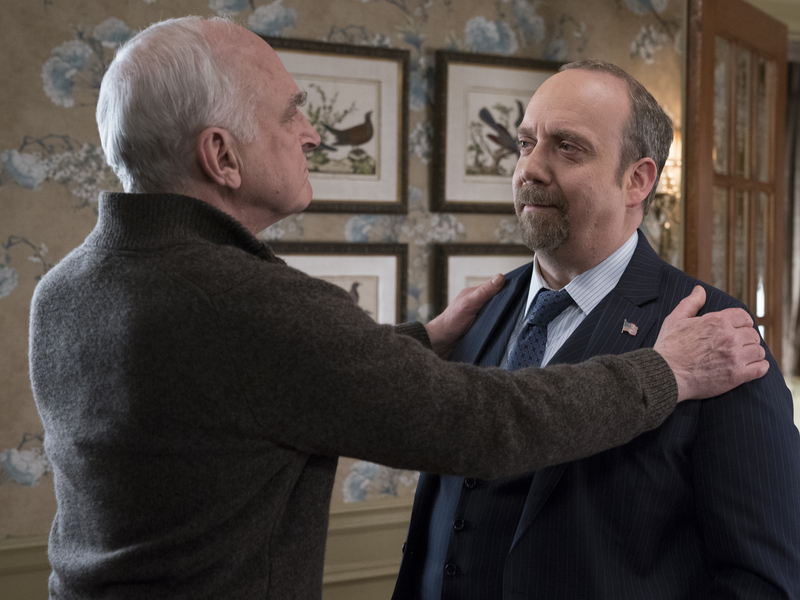 Click here for a sneak peek and images from the upcoming episode.